Libby & James' stunning wedding among the oaks, featured on Style Me Pretty. Cerra & Jonathan's East Coast meets the West Coast beachside, Shake-Shack style wedding in Cayucos, CA was featured on The Daily Wedding. Proud Member . . .
Accolades & Reviews . . . 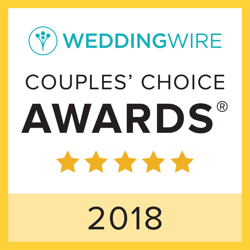 The WeddingWire Bride's Choice Awards® recognizes the top local Wedding Professionals that demonstrate excellence in quality, service, responsiveness and professionalism. 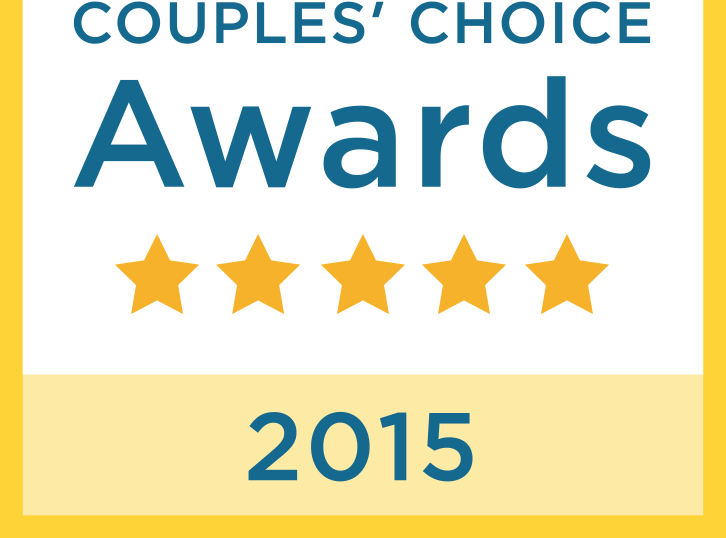 Unlike other awards in which winners are selected by the organization, the WeddingWire Bride’s Choice Awards® are awarded solely based on the reviews from over 1.2 million newlyweds.